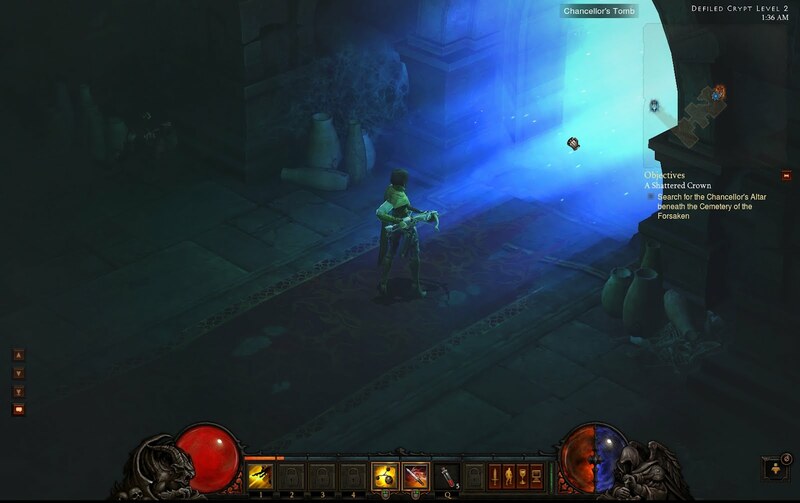 This is one of my favorite parts from Diablo 3 Act 1. When you enter the Cemetery of the Forsaken, you can see three different crypts that you can enter, all with the same name (Defiled Crypt). In one of those crypts you can find the location of the Chancellor's Altar. This is totally random I think because I found the Chancellor's Tomb (where the Chancellor's Altar is) in a different crypt, in three different runs. Once you enter the tomb, you need to defeat the chancellor who's guarding King Leoric's Crown. 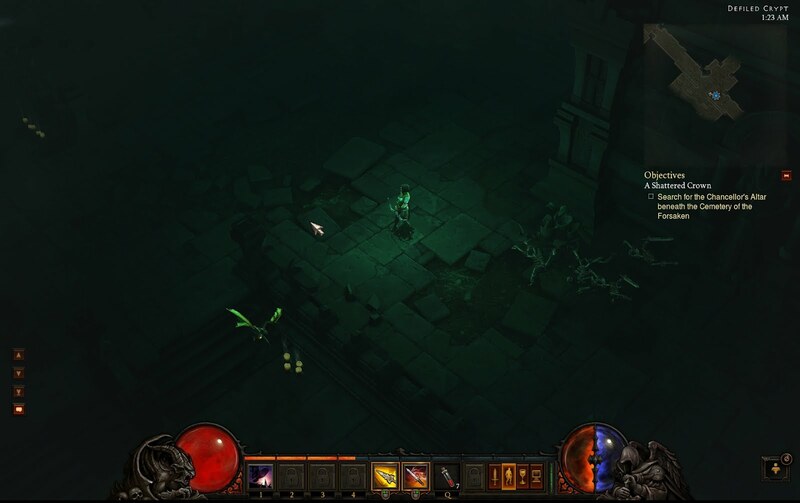 While I was making this posts I learned that Blizzard finally announced the release date and the price for Diablo 3. Yey! This means that in about two months we will be able to play the whole game. The price is a bit high, but who cares? The game is finally coming out!